Aston Martin’s Vantage GT8 will make its second competitive outing this weekend, as the marque’s special edition takes on Australia’s famous Bathurst 12-hours GT race at Mount Panorama. Having competed in last year’s Nürburgring 24 Hours in Europe, the close-to-production specification Vantage GT8 will be operated by Aston Martin customer team R-Motorsport this weekend in the event’s invitational class. 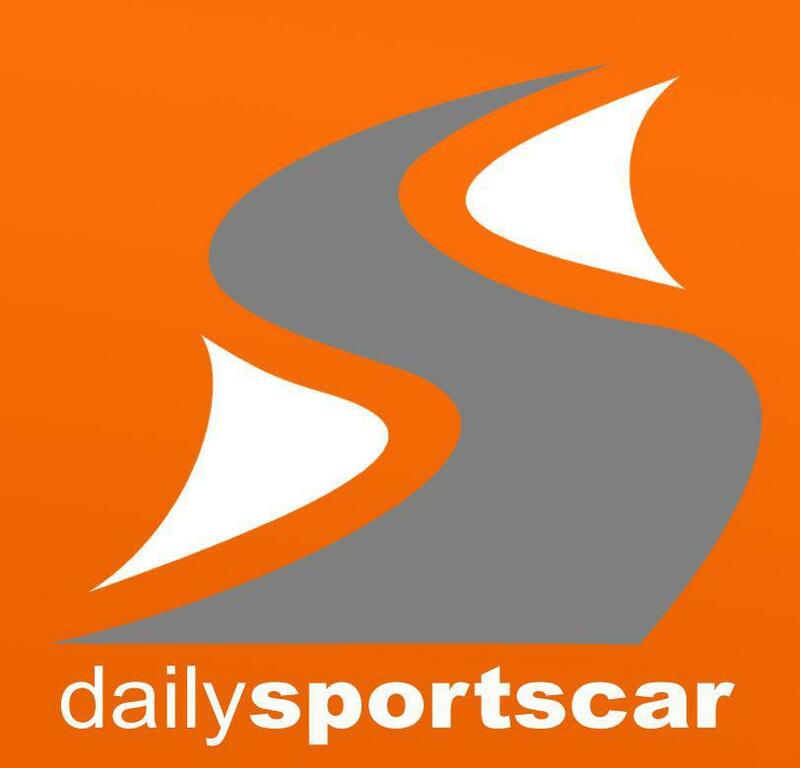 With R-Motorsport’s regular drivers Florian Kamelger (I) and Markus Lungstrass (D) on-board, Aston Martin Racing works driver Darren Turner (GB) completes the line-up. Turner said ahead of being unleashed down under, “Finally, I’ve made it to one of the most exciting racing circuits in the world! Mount Panorama has been on my bucket list forever and I just can’t wait for the race. It’s such a challenging circuit, especially over the top of the mountain. 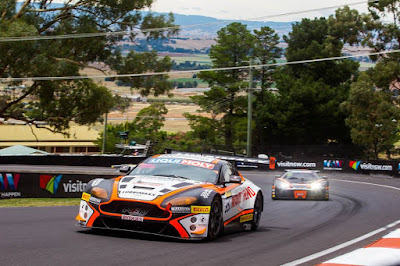 Whenever I speak to other drivers who have competed in the Bathurst 12 Hour their eyes light up when they tell me how exciting and challenging the circuit is so I’m looking forward to experiencing it for myself. I’m joining R Motorsport to race with Florian and Marcus for the first time but I am already well acquainted with the Aston Martin Vantage GT8. This is the car I raced at the Nürburgring 24 Hours last year. I loved driving it on the Nordschleife so I imagine I am going to have a great time with the car here at Bathurst”. Set to the backdrop of the Australian outback, the race will feature a further two Aston Martin racers in the 95-strong field. Sharing a garage with the Vantage GT8 will be R-Motorsport’s second entry - an Aston Martin V8 Vantage GT4 - piloted by Andreas Baenziger (CH), Jan Struve (DN) and Peter Leemhuis (AU) in the GT4 class. Fighting for overall honours, local customer team Miedecke Motorsport will take to Mount Panorama with their V12 Vantage GT3. The Australian trio of George Miedecke, Ashley Walsh and Tony Bates are expected to be amongst the front runners in what is the strongest entry list yet seen in the annual classic. The Bathurst 12 Hours begins at 18:30 GMT on Saturday 4 February.